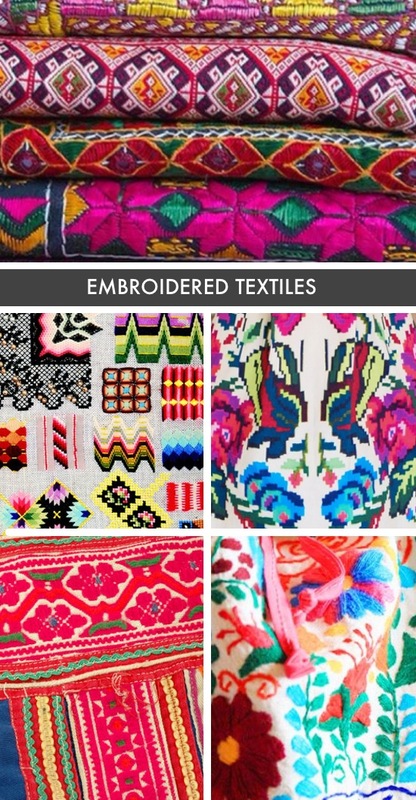 Embroidery is a handicraft of decorating fabric or other materials with a needle, thread, or yarn. The varieties of designs are endless and for a textile aficionado like Stephanie—it’s a dream. These beautiful textiles grace runways and live in homes. We just love them! This client travels the world and has a deep love for India. With a home surrounded by treasures collected from her travels, Stephanie was inspired to introduce a new layer into the space with Indian inspired fabrics, some even beautiful sarees from her travels. 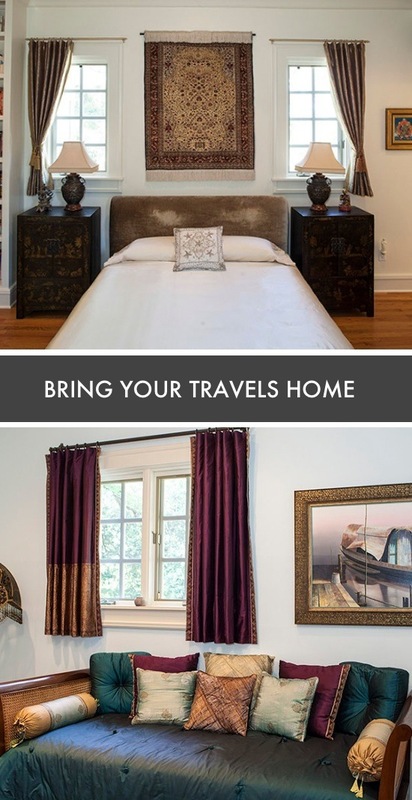 It’s a wonderful example of how a love for your travels can inspire your home every day. It’s no secret. 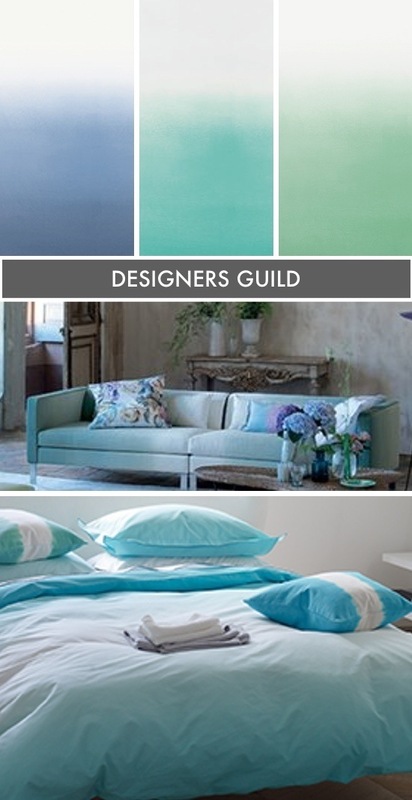 We love Designers Guild. It could borderline on obsession with their constant rotation of breathtaking wallpaper, textiles, and products. They have the highest quality of design and service. We can’t wait to share future projects used with items from one our favorite places to shop. Stay tuned and check out Designers Guild. Warning, you will fall in love! Ready to get a little cozy with our inspiration board? Touches of fur have appeared in both home and fashion (um hello, Oscar de la Renta), and we love this soft textile. It adds a little texture to another wise boring couch or jacket. We can’t help but want to snuggle up with this comfy obsession. 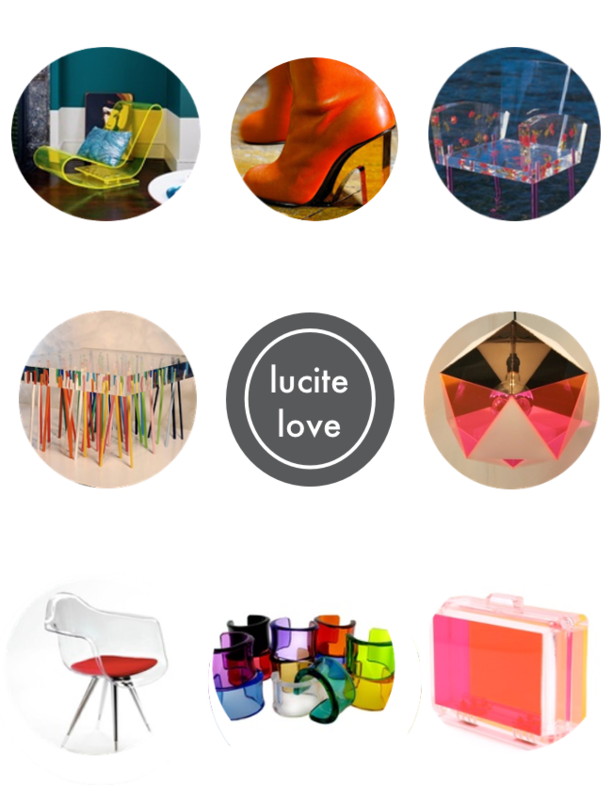 We’re obsessed with lucite. And can you blame us? Clear or colored—acrylic is fresh and airy. This material has been around for years but still finds itself in stylish homes today. See-though furniture comes in handy when there’s a lot of print in a room or if a space is small. A touch of transparency gives a room a sense of balance. And those lucite heels? Dreamy.